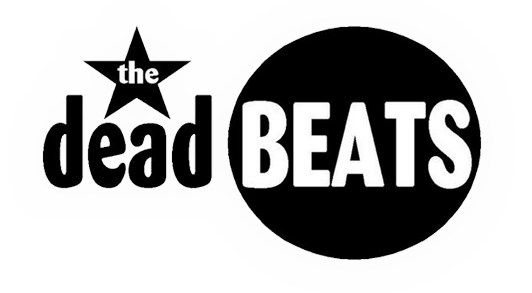 Let’s face it, by the 27th you’ll all be stuffed full of turkey and Christmas pud and fed up with the endless repeats on the telly – time to get out of the house and dance off your Christmas dinners with The Deadbeats! 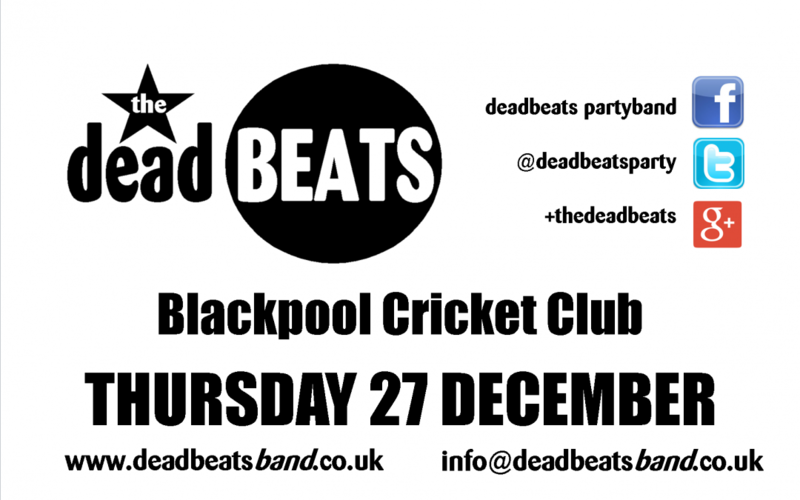 We’re making a long-awaited return to Blackpool Cricket Club for festive fun and frolics. Live, loud and ‘avin it from 9.30pm! Please note, this gig is TICKET ONLY – contact BCC for advance tickets on 01253 393347 or through their Facebook page.